It can transport you to a different world, one of fun or style or colour. It can make you feel warm and cozy and bring conversations together as you entertain. And we don’t need Alladin and his Genie to make this true for us! In India, homes don’t use wall to wall carpeting throughout the house as the warm to hot climate here does not warrant such carpeting. However the same does not apply to incorporating area rugs and smaller area carpets, this is often an element of decor overlooked by many home owners in India. Even though many exotic carpets and rugs used world over happen to be manufactured right here in India! 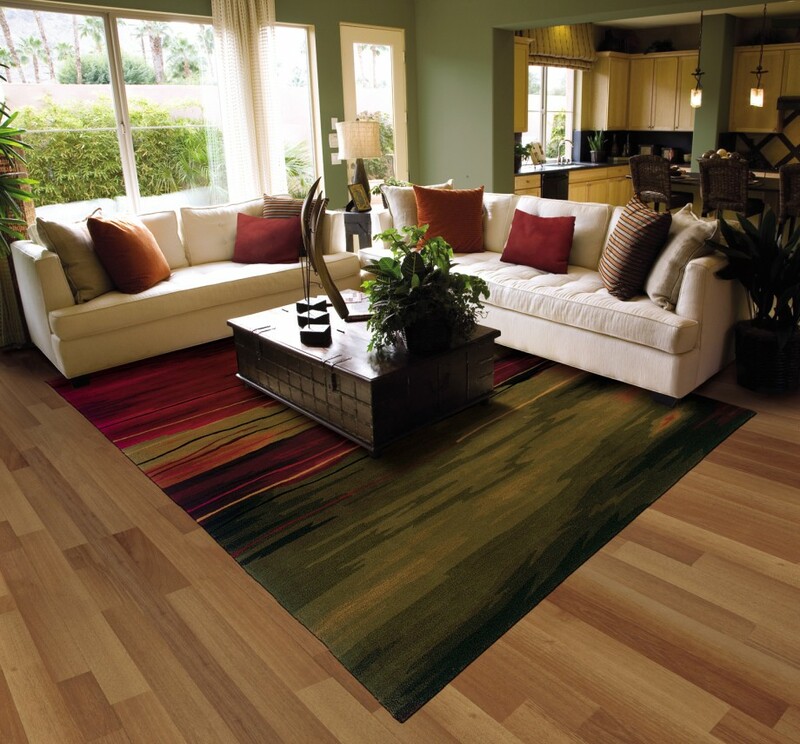 So how do you go about choosing that ideal area rug for your home? 1. 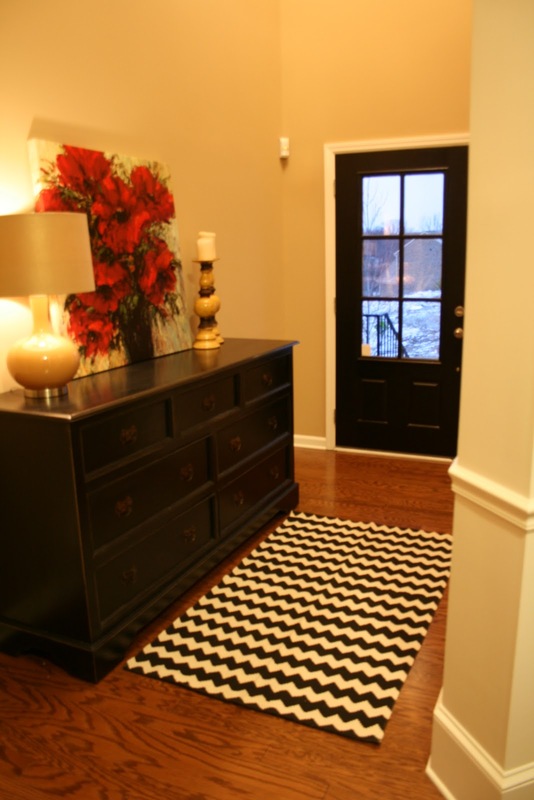 Buy the right size, the rug must comfortably surround the furniture area where you will place your feet. 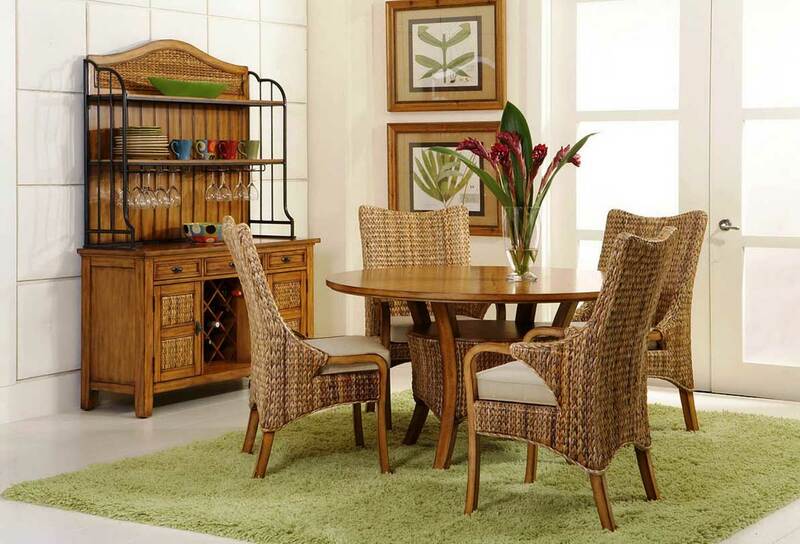 So in a dining table, it must comfortably surround the area even with the chairs pulled out. Similarly in the bedroom, it has to fall over the sides where you get off. In the living room the furniture front legs can sit on the rug to create a compact look. 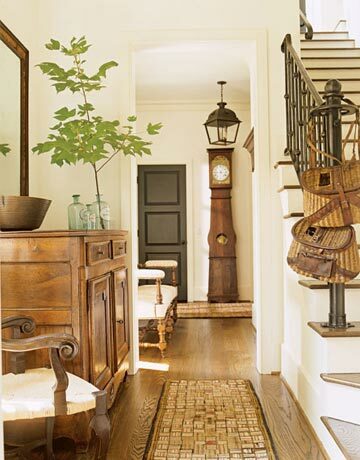 The rug can ideally end 2 feet away from the wall in whichever room it is used, so enough of the floor is seen. 2. Colour : Look out for the right colours to go with your existing furniture or room decor. The rug looks great if it stands out against the floor and unites or compliments in colour with some other item of decor such as the sofa or the accent wall or the decor articles. 3. Shape : Rugs come in many shapes, square, rectangle, oval, round and even many other shapes such as flower or animal inspired such as an elephant shaped rug! Choose something that provides a contrast such as a round carpet for your square room center or as a unifying element with your round dining table. 4. Functionality : Different materials pose different scenarios of maintenance. So look at the room in which you plan to use the rug. 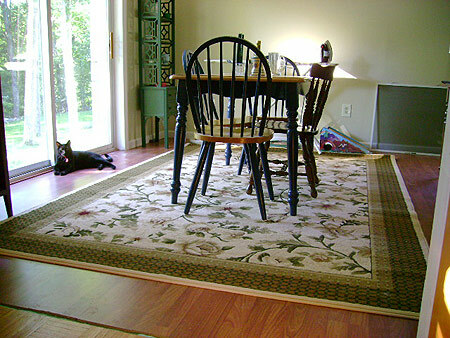 In Indian cooking of rich gravy and hard stains, you need a rug under the dining table that is easy to clean. Similarly high traffic areas can do with rugs that age well and not force you to go shopping again in a year’s time! Regularly vacuum/dust the carpet to keep it looking at its best for many years. 5. Budget : How much are you looking to spend. If the carpet costs as much as the sofa, the good quality will ensure it lasts you a very long time. But if you look for excitement in change every now and then, a cheaper rug will do great, as it wont stick around long enough to wear out! Also remember that the beauty of decor is it evolves with you, so the idea of a perfect rug will change for your home along with other decor elements in some years. 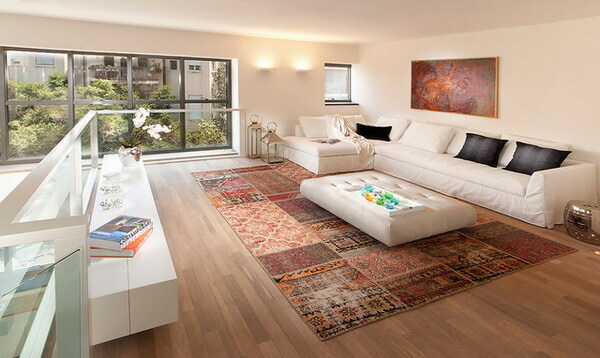 Add variety, when you want a new look you can buy a new rug. If not to replace the old one, you can add to it as a layered rug. The best way to make your home unique is to experiment with your own ideas, don’t you agree? 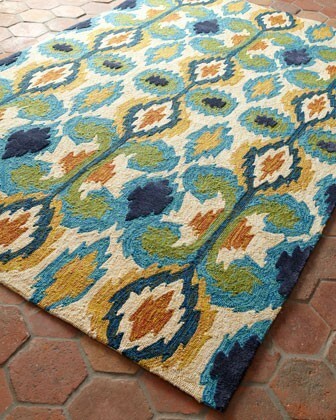 I leave you with this beautiful Ikat rug, I haven fallen in love with, while browsing through Houzz, sigh!! !